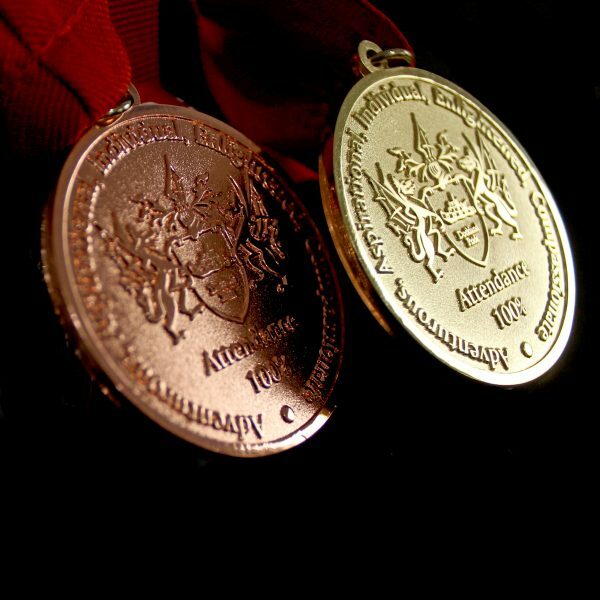 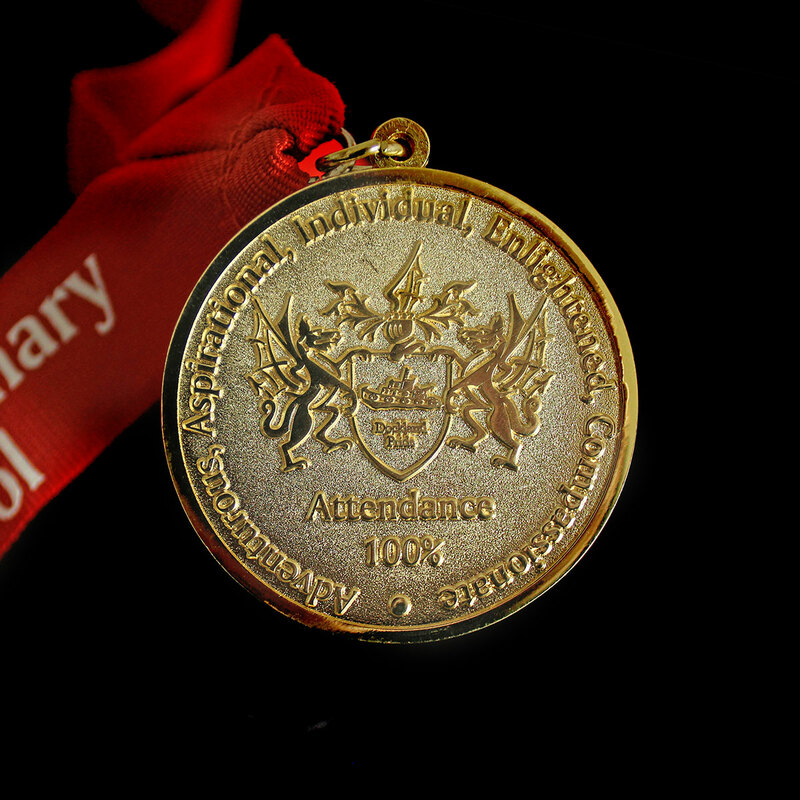 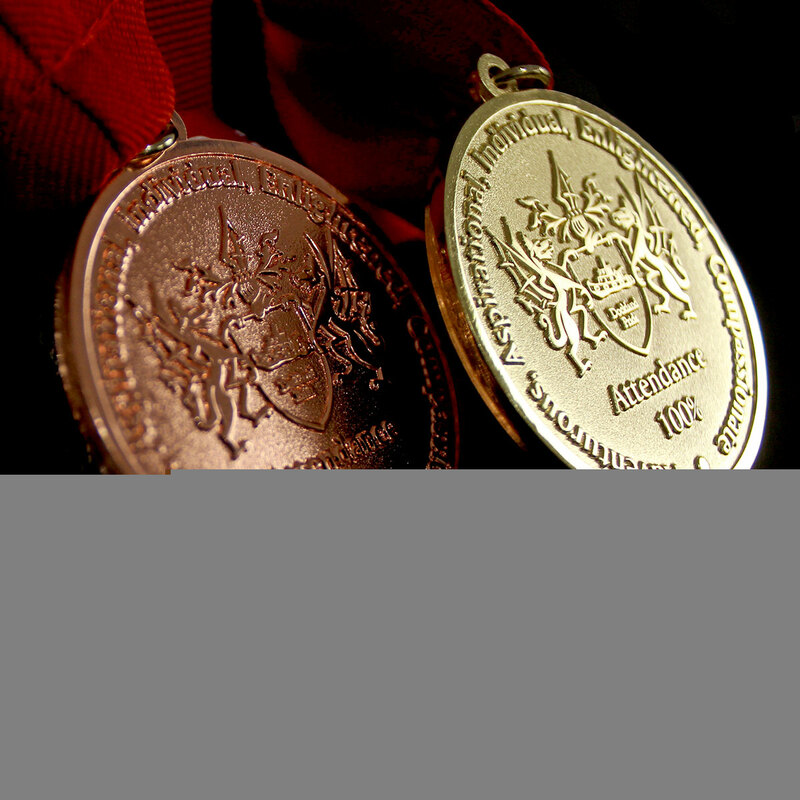 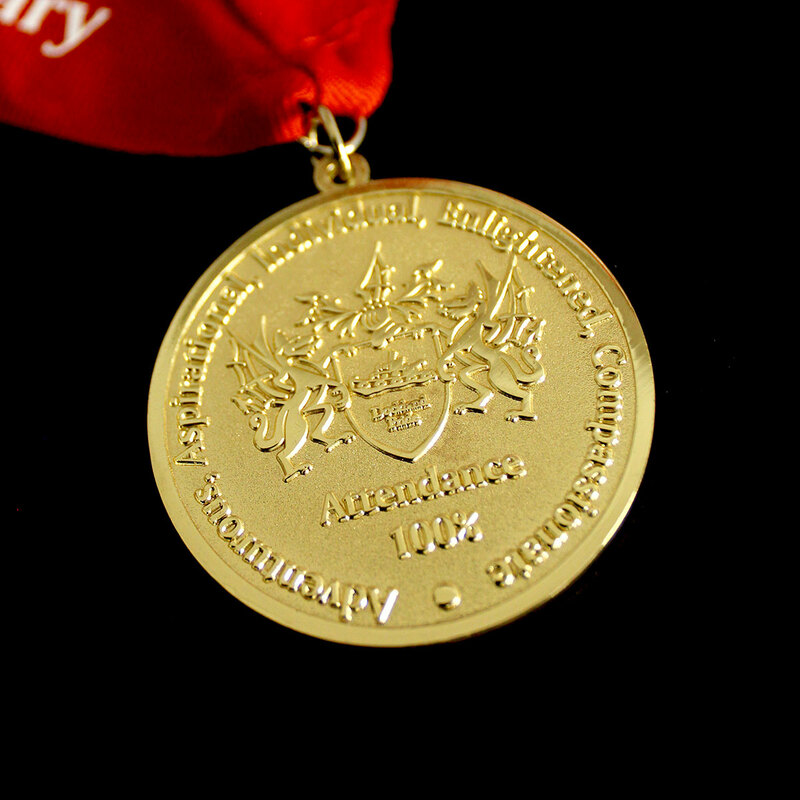 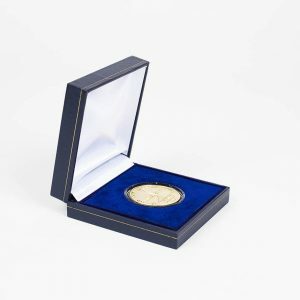 Medals UK was commissioned to produce the Redriff Attendance Schools Medal in 2017. 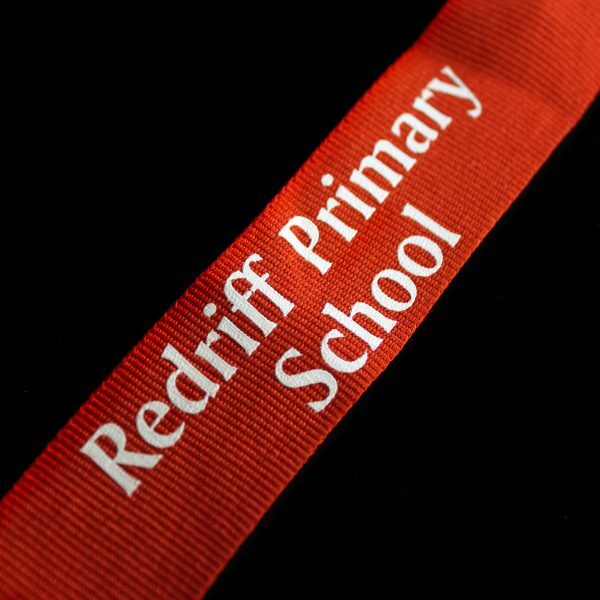 The medal was produced to encourage 100% attendance rate with the pupils at Redriff Primary School. 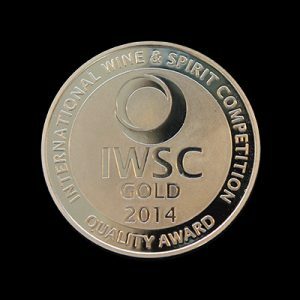 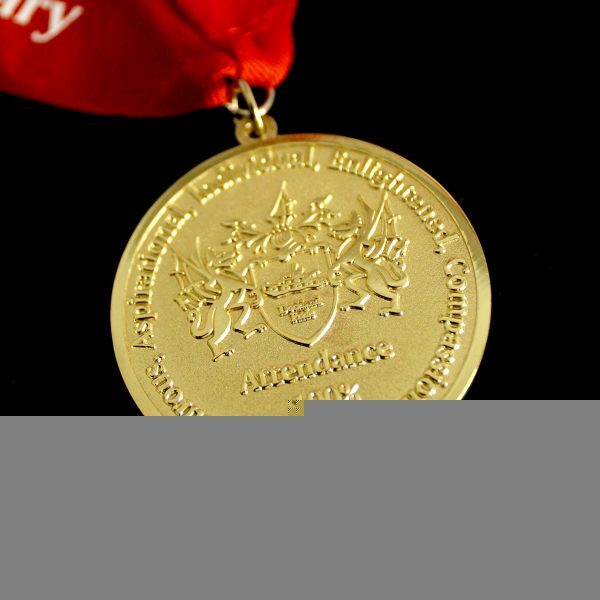 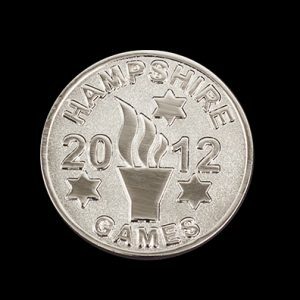 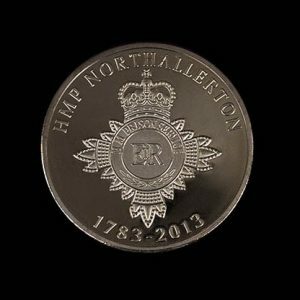 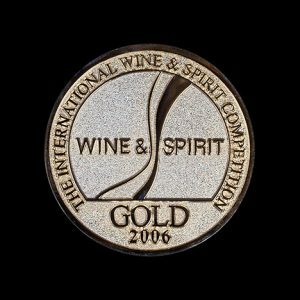 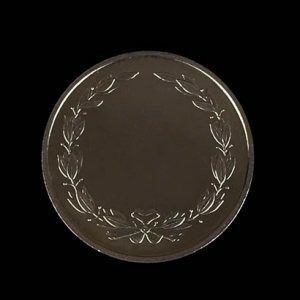 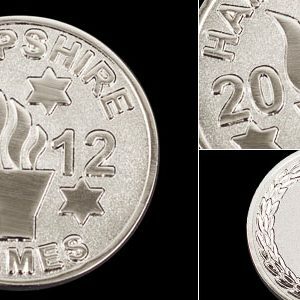 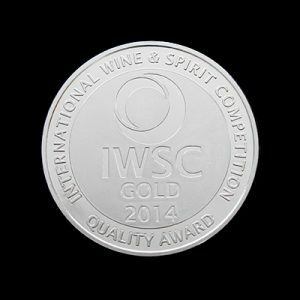 The medals have been commissioned in gold, silver and bronze and feature a frosted polish finish. 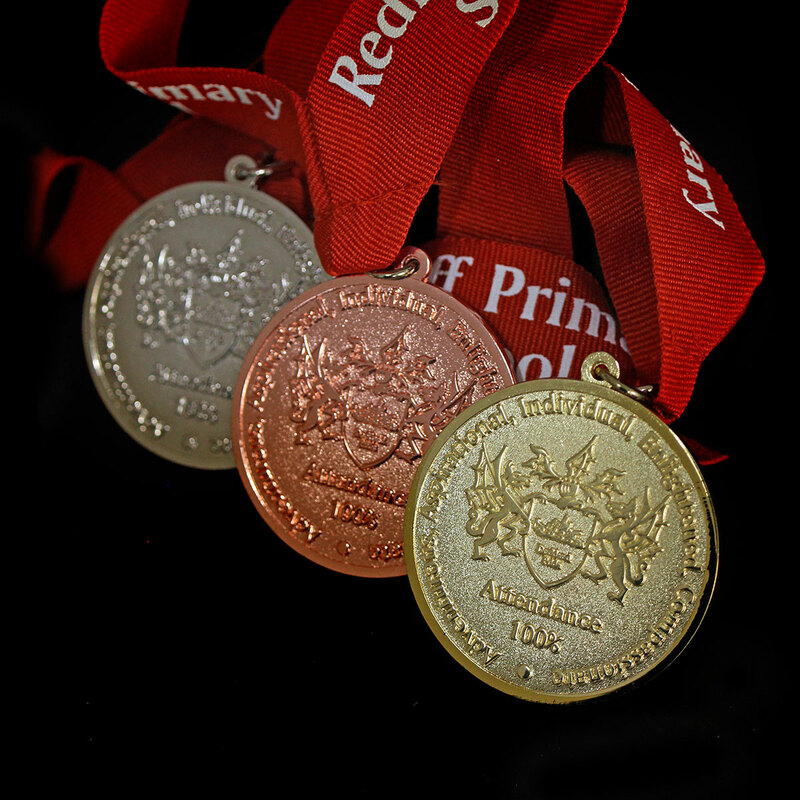 Each of the 50mm education pendants are presented on printed ribbons, featuring the school’s name.